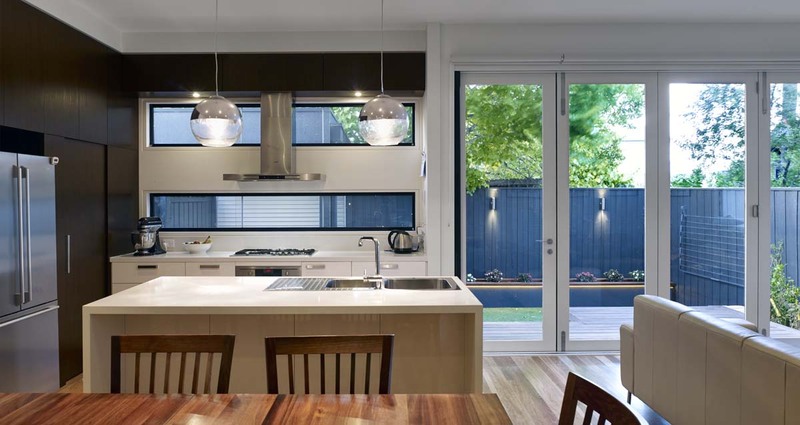 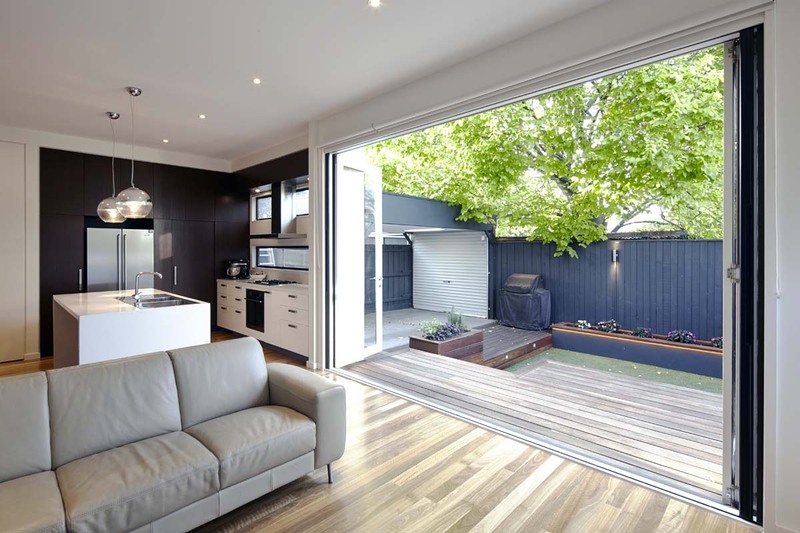 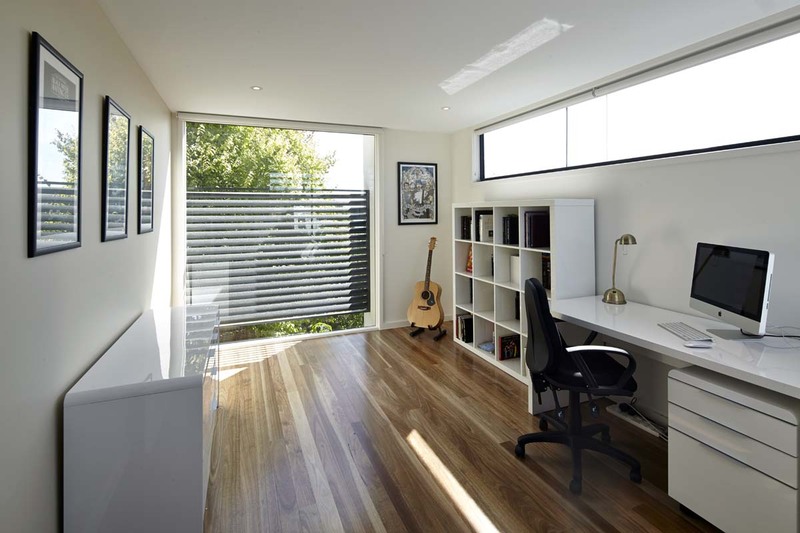 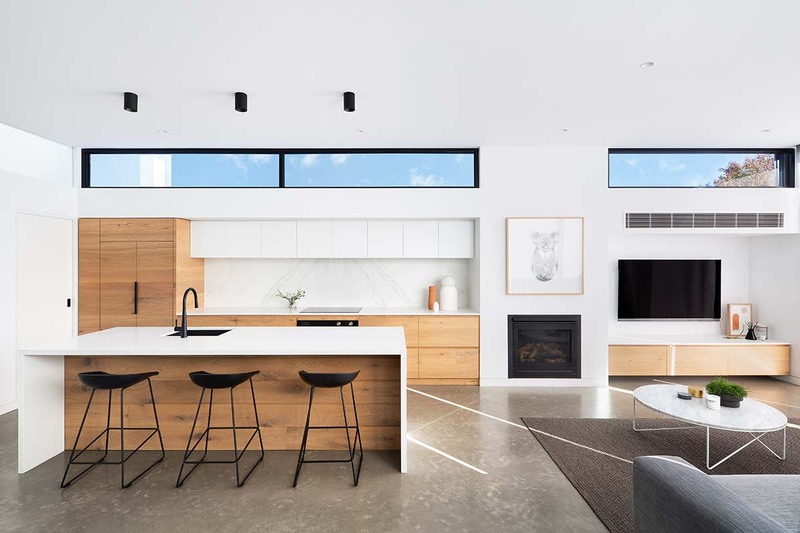 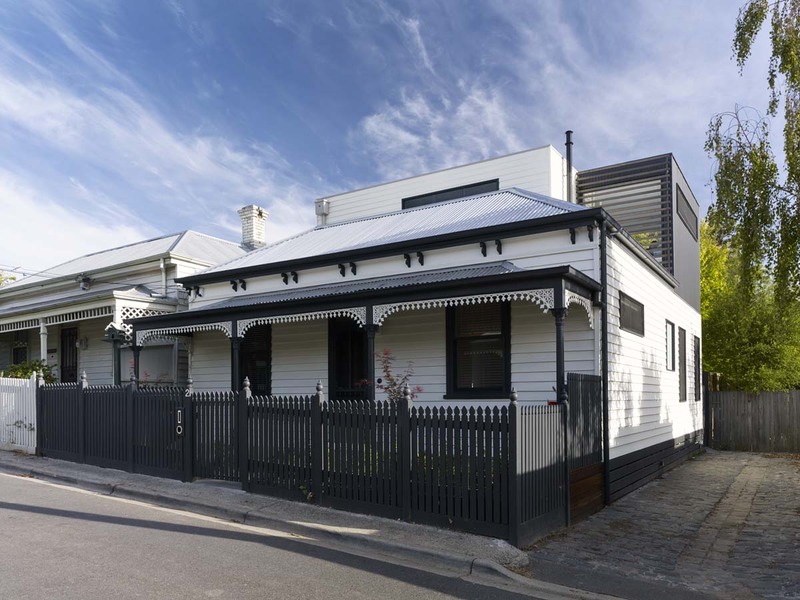 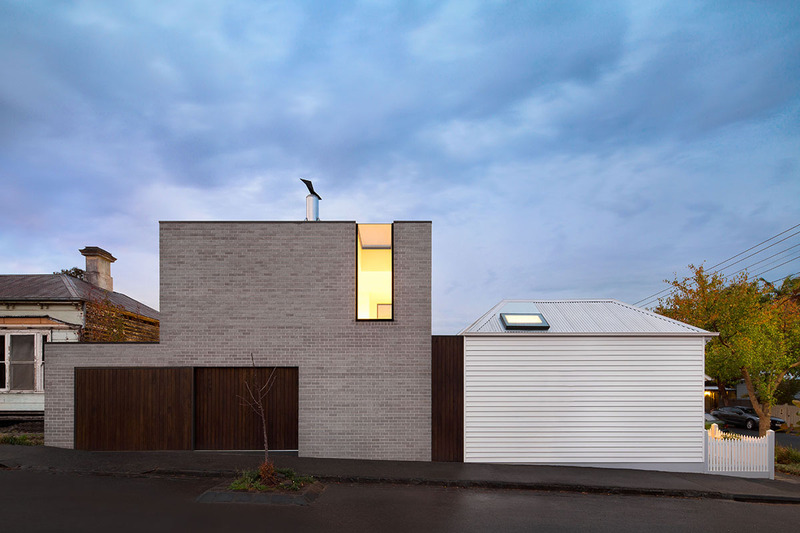 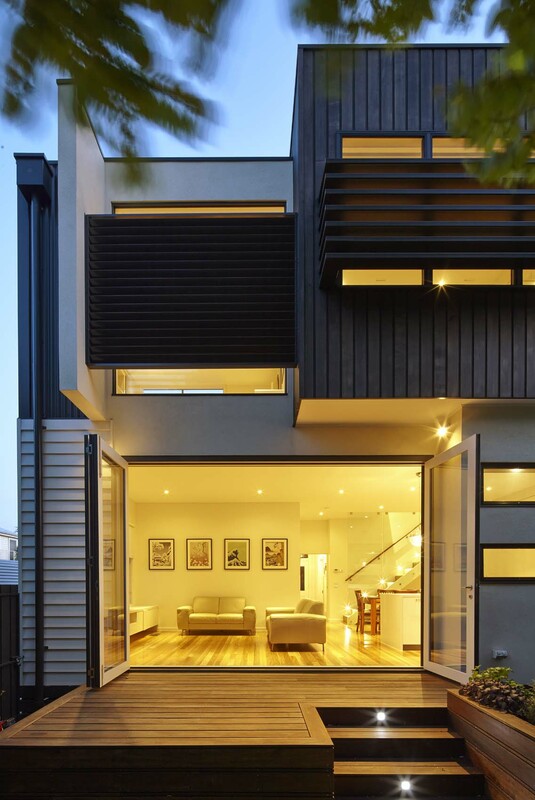 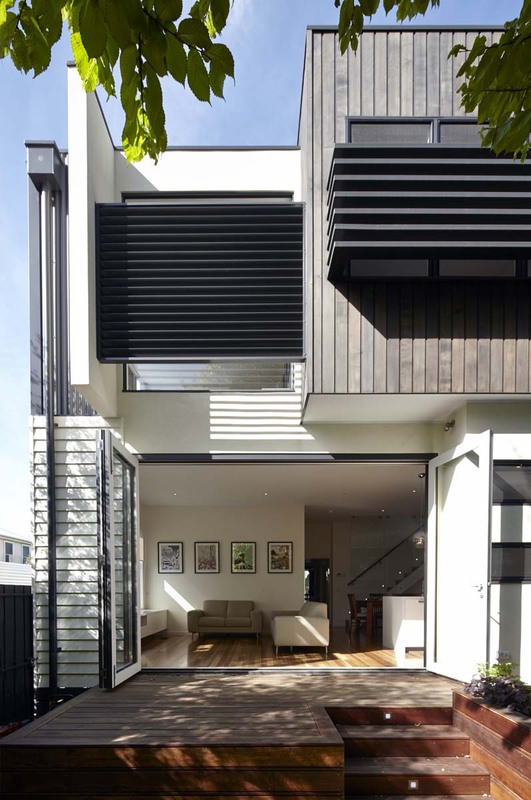 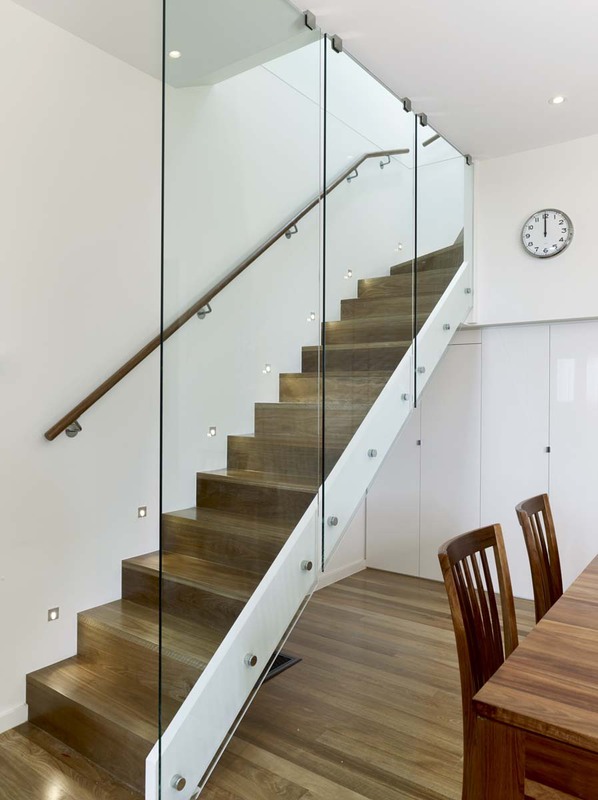 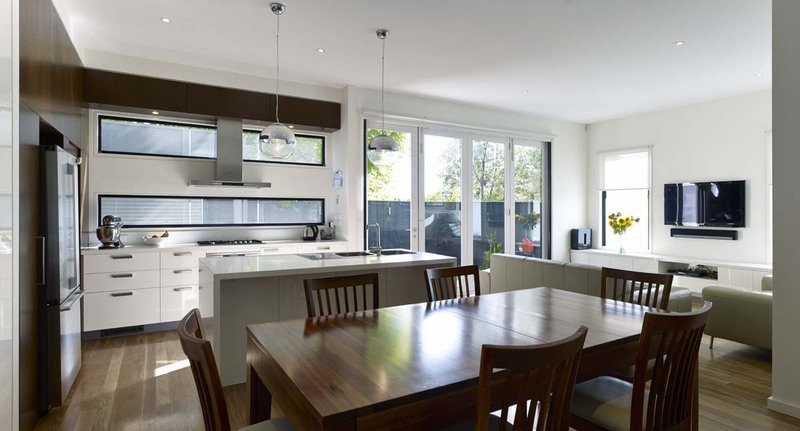 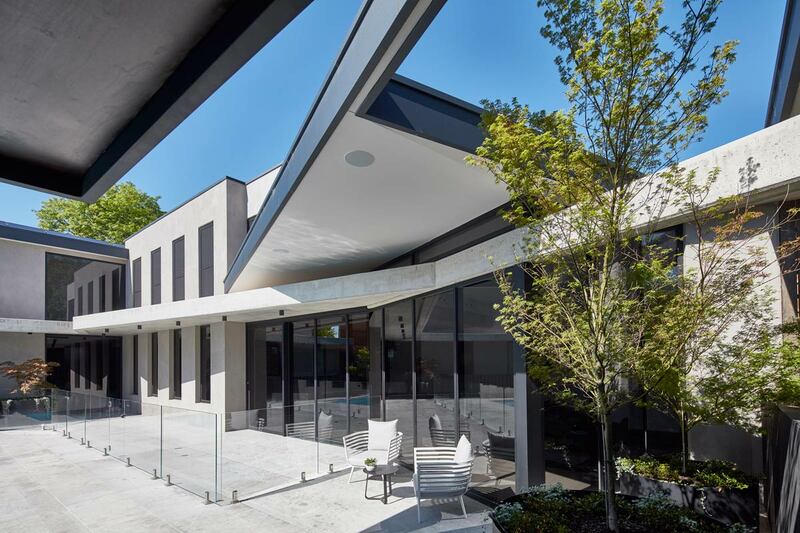 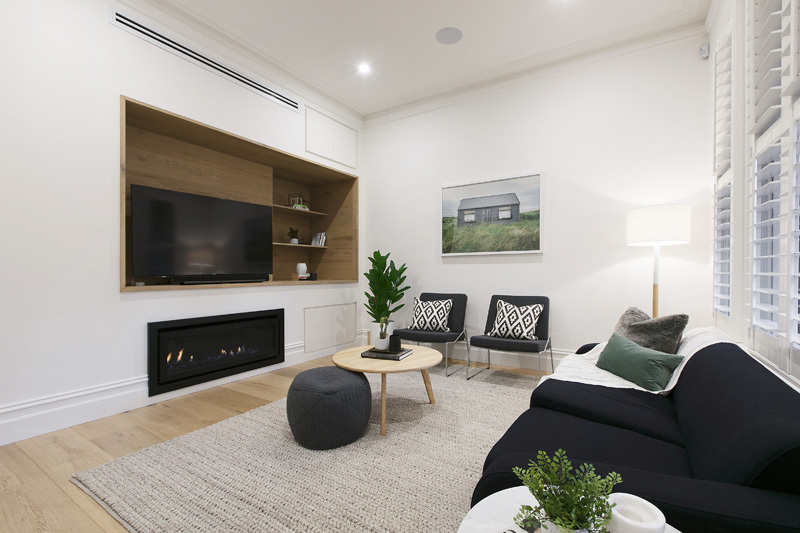 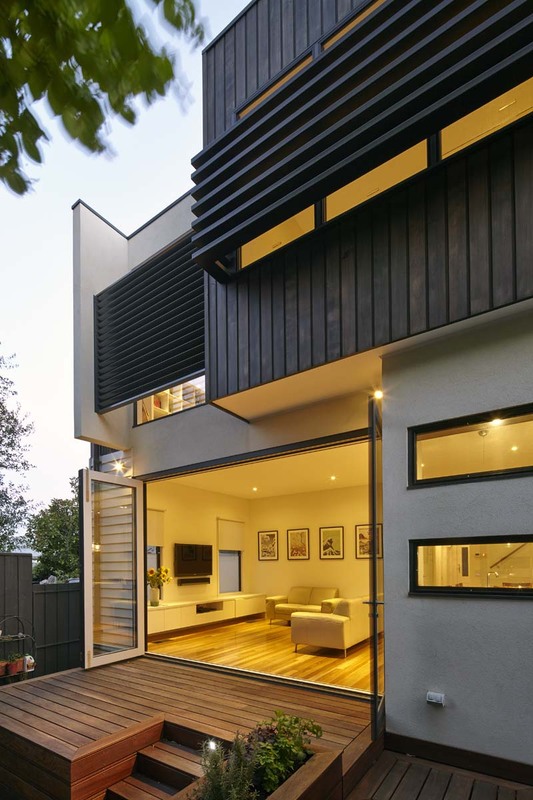 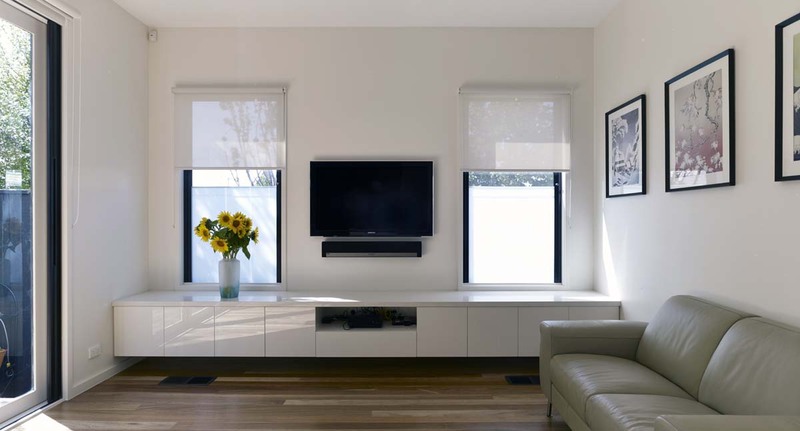 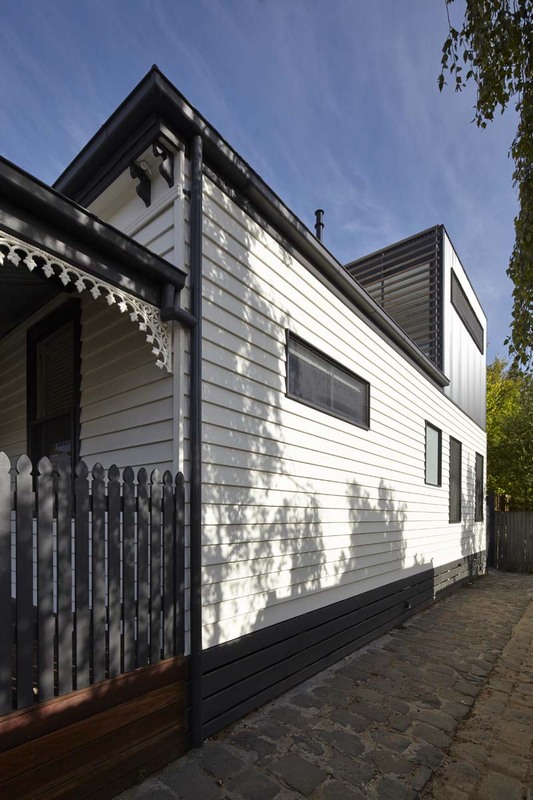 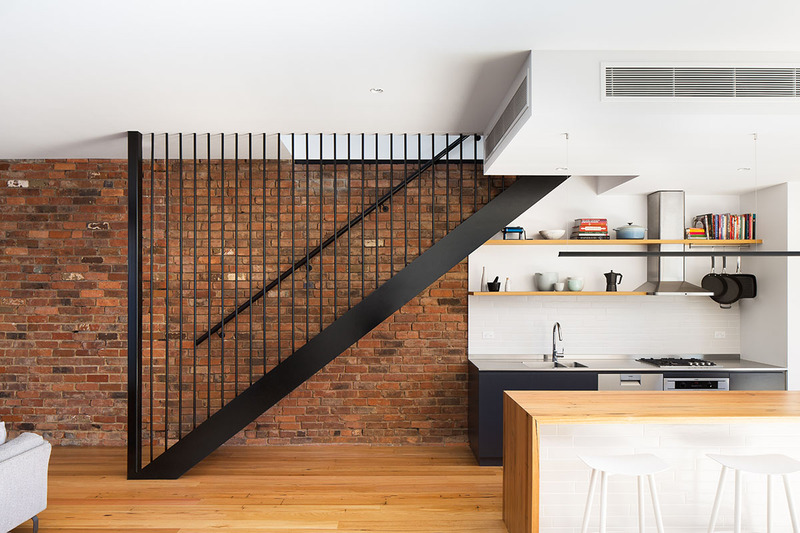 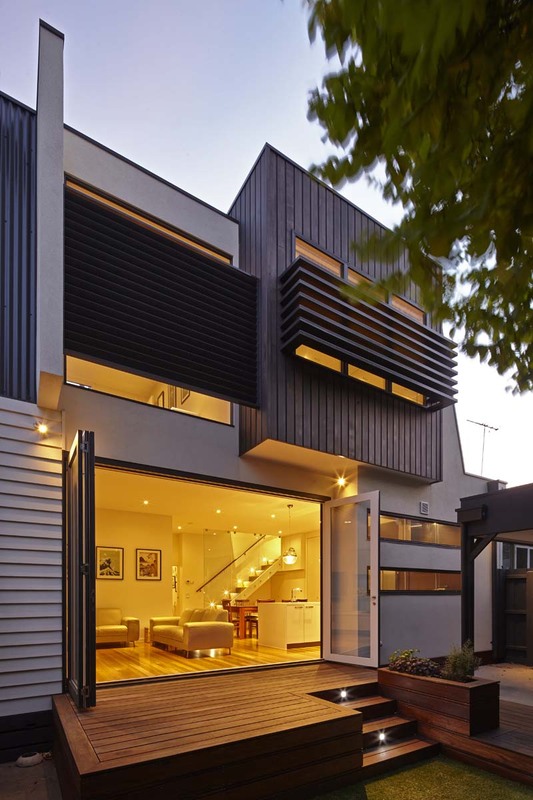 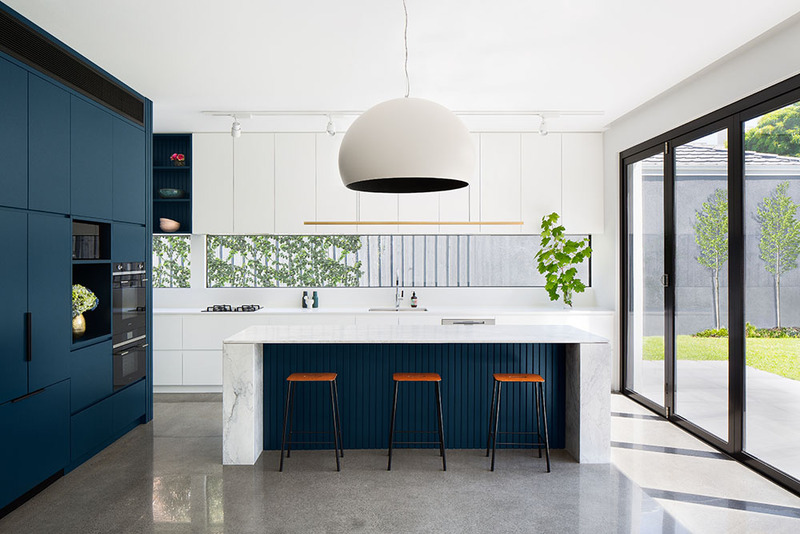 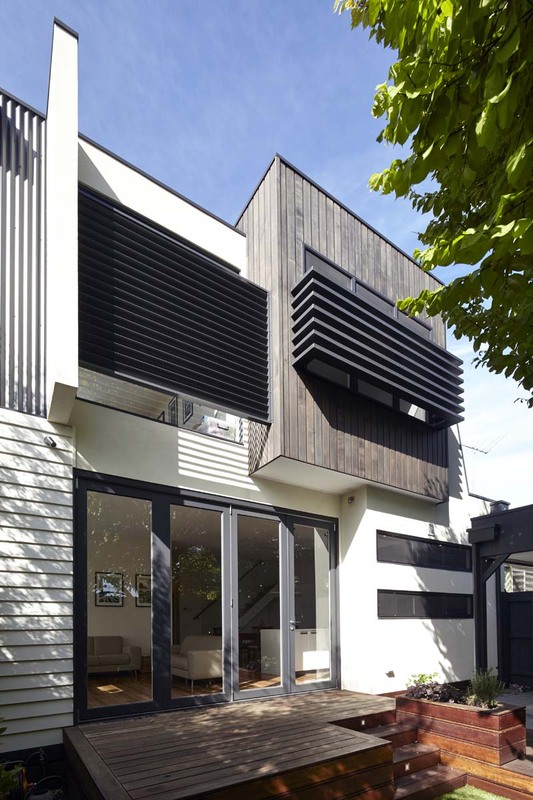 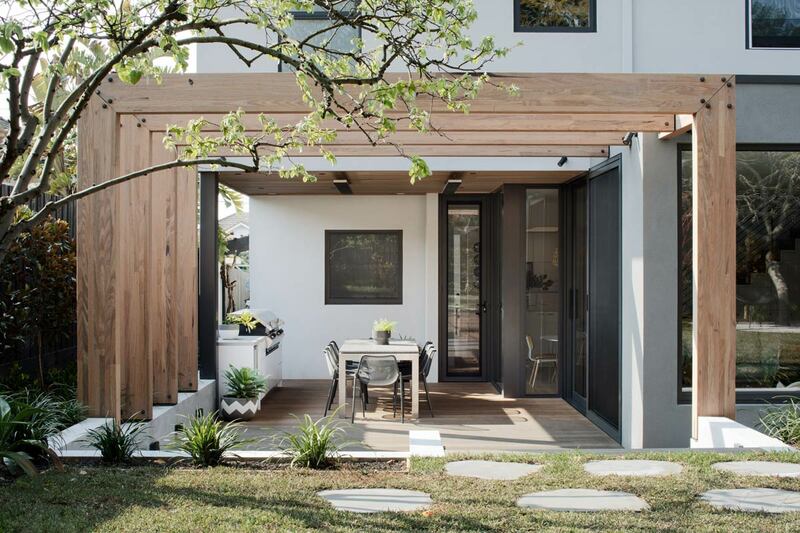 This two story renovation creates a four bedroom family home on a small, challenging, inner city site. 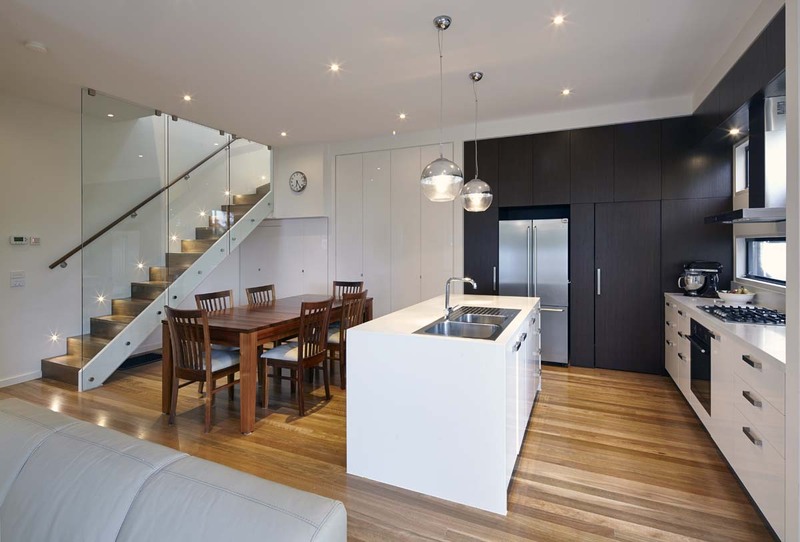 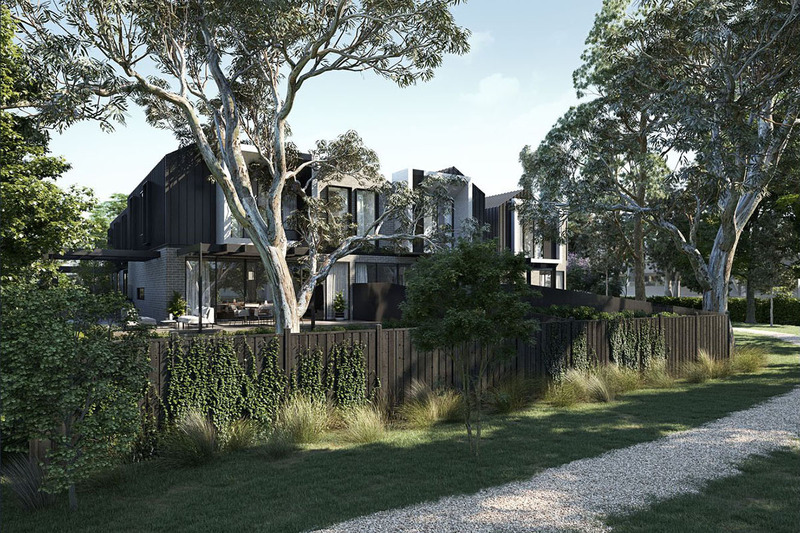 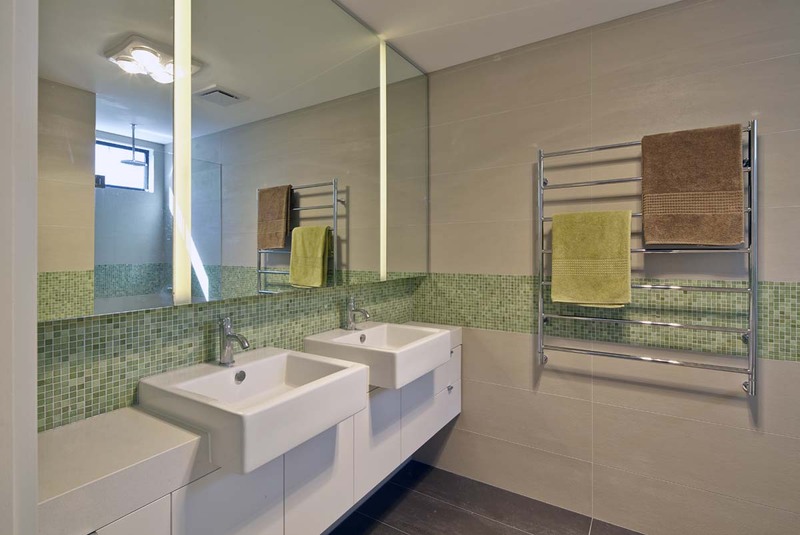 It retains the heritage appeal of the residence while incorporating the modern features of practical living. 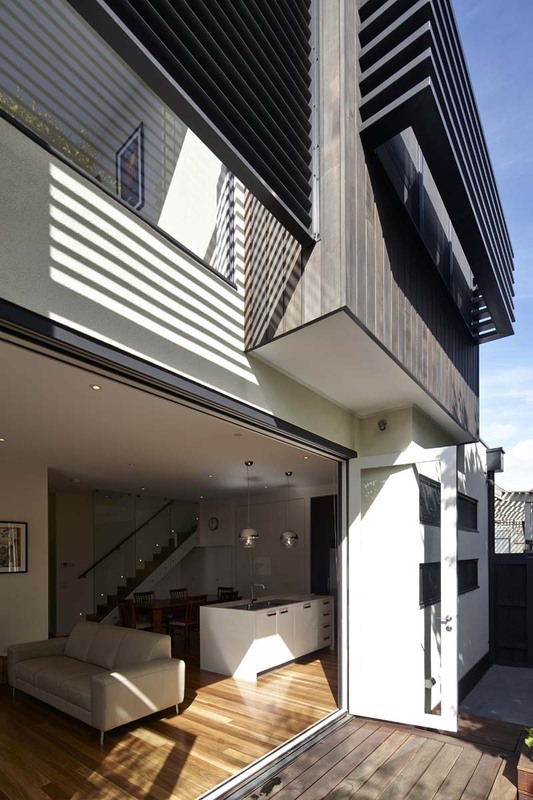 The building design responds to the inner city context, and features a number of architectural design elements.